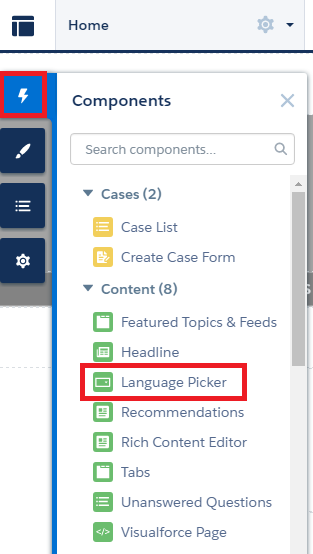 How to get picklist values based on record type in Visualforce page? Check the URL in the request to fix this issue. How to retrieve the Record Type which are accessible by user's Profile only? The above code will add only the record type accessible to the user. 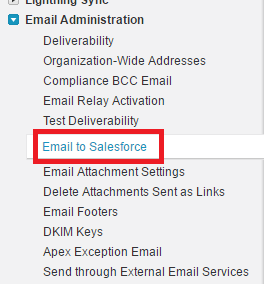 How to query all Validation Rules with object names in Salesforce? CRUD limits which tabs (or objects) a user can access. FLS limits which columns (or fields on an object) a user can access. Sharing limits which rows (or object records) a user can access. The authentication provider didn't provide a refresh token. If the access token expires, your org won't be able to access this named credential. 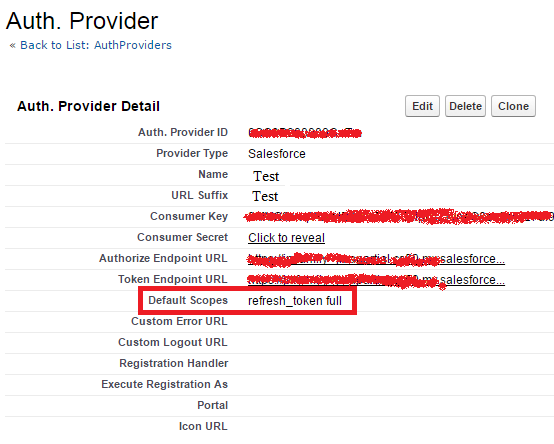 If you face the below issue in Named Credential, make sure Default Scope is set in Auth. Provider. "The authentication provider didn't provide a refresh token. If the access token expires, your org won't be able to access this named credential." The Salesforce Certified Platform Developer II program is designed for individuals who would like to demonstrate their skills and knowledge in advanced programmatic capabilities of the Force.com platform and data modeling to develop complex business logic and interfaces. The candidate can design, develop, test, and deploy programmatic solutions that are maintainable and re-usable and follow design patterns and object-oriented programming best practices. 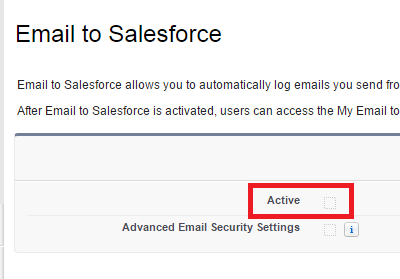 It has the below three levels to get certified from Salesforce. This exam is prerequisite for the Programming Assignment and Essay exams. Passing Score is 63% i.e. you must answer at least 40 questions correctly out of 60 questions. Time allotted to complete the exam is 120 minutes. Tips for the level1 exam. Register for this exam only when you are ready. Do not register if you are going to be busy during the exam schedule. We get 30 days to complete the assignment. Spend at least 4 hours each day. Check the Programming Assignment schedule date here - http://certification.salesforce.com/programmingassignment. The Salesforce Certification Programming Assignment asks each candidate to develop a working application using the capabilities of the Force.com platform. Each application should meet the identified business and technical requirements outlined in this document. The final application should be developed in a Force.com sandbox and deployed to the production organization provided. Candidates should consider this application to be a working prototype, rather than a market-ready application. To minimize development time, the requirements are intentionally limited in scope. Below are the important things to be considered while developing the application. 1. Make sure the code uses DML and SOQL efficiently. 2. The solution should consider data access and visibility. 3. Code should catch all possible errors/exceptions in the controller. 4. Code readability should be excellent. 5. Visualforce page should display user-friendly error messages. 6. The test class should assert application behavior in all cases. 7. Make sure governor limits are considered. 8. Try 100% code coverage. 9. Test class should consider large data volumes. 10. Use proper comments in the code. 11. Use proper indentation in the code. 12. Do all the development in the Sandbox. 13. Load multiple dummy records with proper values in both Sandbox and Production. Use data loader to load bulk data. 15. User Test Utility class for test data. 16. Use trigger handlers for triggers. 17. Use proper naming for variables, triggers, pages and other components. Start the application development on the Day 1 of the assignment receival. Do not wait for the last week. Trust me, this is not an easy exam. Essay exam is purely based on the assignment work. Do not miss the due date for Essay Exam. Essay exam should be completed within the 30 days of programming assignment. So, schedule it accordingly. Do not wait for the last week to schedule the exam. You may not get the pro-metric center appointment if you schedule it at the last moment. In the essay exam, talk about the below things. 1. How have you designed the application? 2. What are all the best practices applied? Best practices for development, data load, and test classes. The wait for results can vary, but typically you can expect to wait around 4-8 weeks to find out. Salesforce gives us a report with our strengths and areas for improvement with detailed explanation. 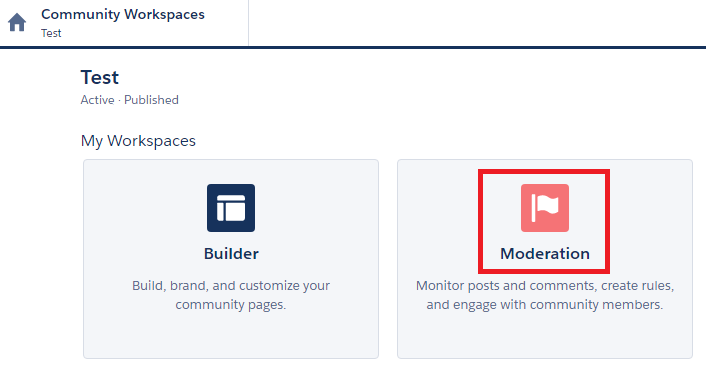 Create and modify rate rules to monitor and limit how frequently member-generated content is created in your community. Rate rules protect your community against spammers and bots that attack your community by posting the same message multiple times in a row. 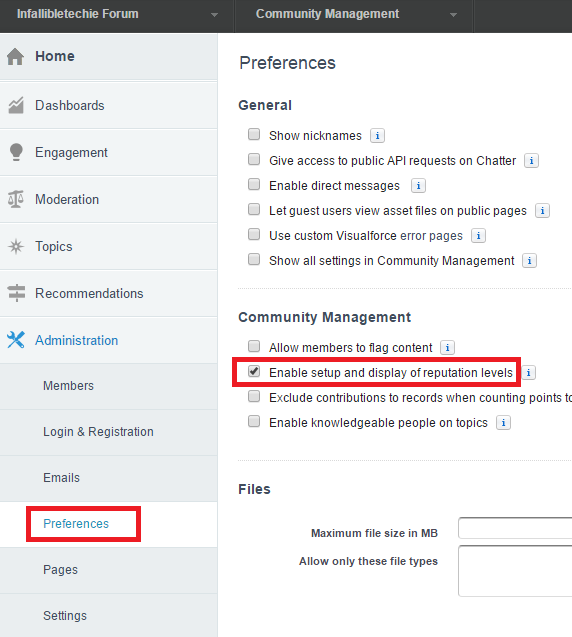 You can create rate rules to notify your moderators of suspicious spammer-like behavior or freeze a member on the spot. 2. Enable "Enable setup and display of reputation levels" under Preference. With Snap-ins, agents can use contextual customer details from app data to quickly point them to the right solutions. Add the Snap-in Chat widget to your website so that customers can quickly get answers to their questions by chatting with an agent while browsing your site. Snap-In Chat uses Live Agent, but with a simpler setup. 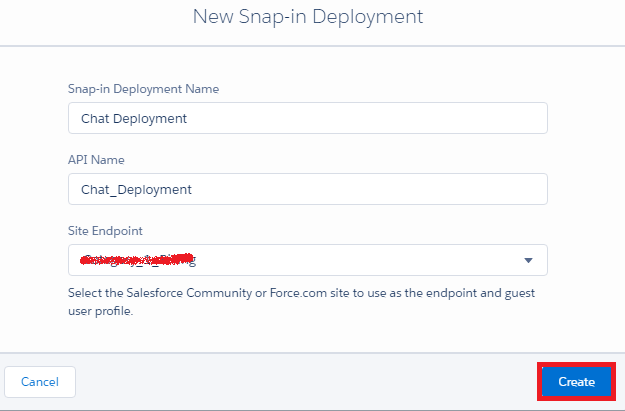 The setup node for snap-ins chat is available only in Lightning Experience. 3. Enter and select details and click "Create" button.